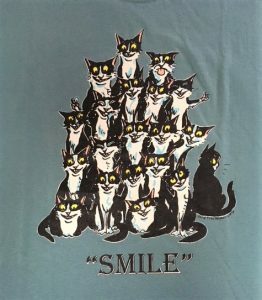 MyThreeCats.com CatBlog - Page 2 of 51 - Enjoy a wide variety of articles, cartoons, and other postings designed just for you, cat lover! 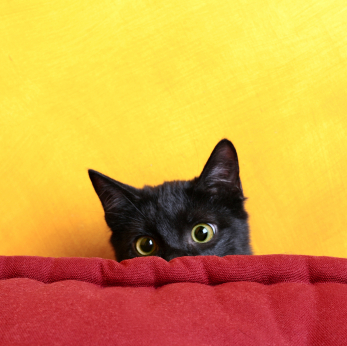 go to site Sign up to get our new blog posts delivered right to your inbox! 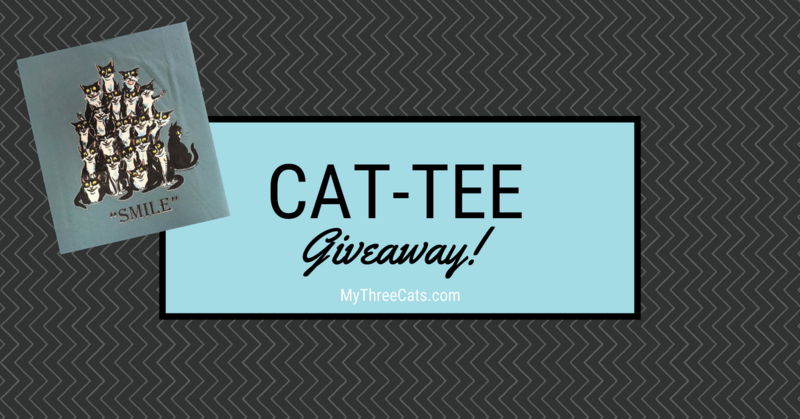 Time to enter MyThreeCats.com’s Meow-lo-ween Guess How Many Cat Toys? Contest! 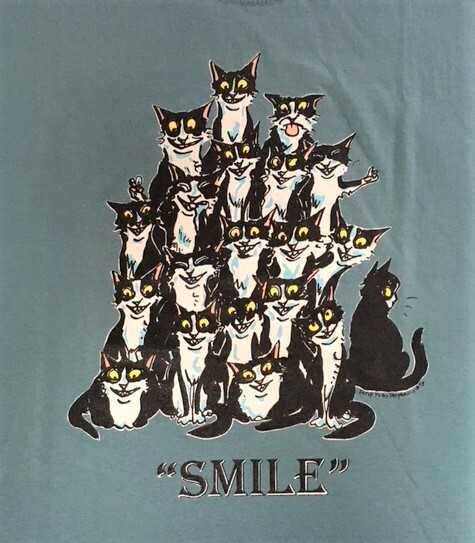 Are you feeling purrfectly lucky? 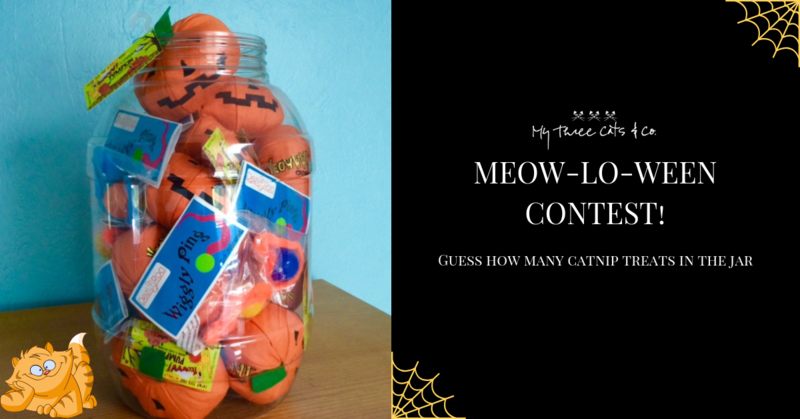 Enter our Meow-lo-ween Guess How Many Cat Toys? Contest for a chance to win a $50.00 gift certificate/shopping spree at MyThreeCats.com! Please click here to read the full set of contest terms and conditions, before entering. Enter here, then check our Facebook page on Friday, October 26th announcing the winning entry! Good luck! Don’t let any black cats cross your path! 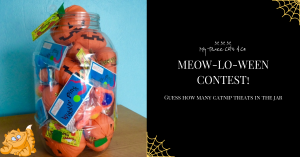 Posted on October 15, 2018 October 14, 2018 Categories UncategorizedLeave a comment on Time to enter MyThreeCats.com’s Meow-lo-ween Guess How Many Cat Toys? Contest!